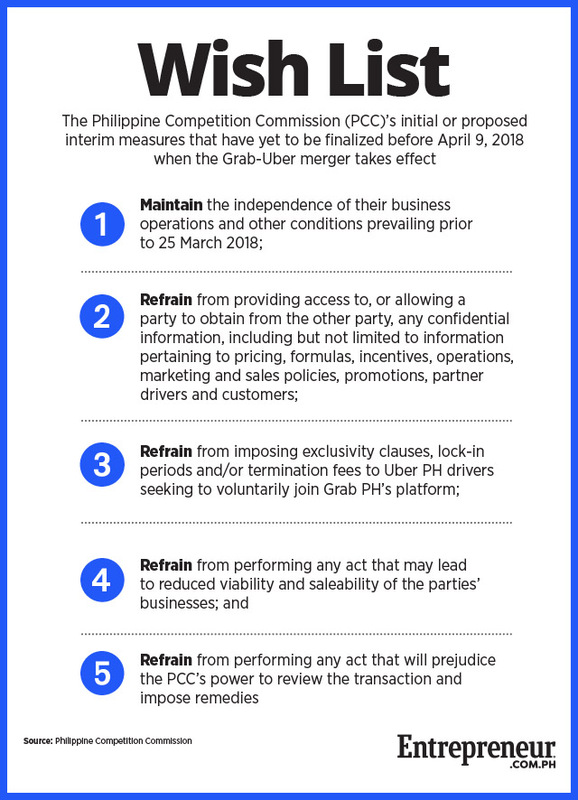 The Philippine Competition Commission has ordered Uber to continue its ride-hailing operations in the Philippines while the anti-trust body completes its review of the merger agreement, according to a statement released by the agency Saturday, April 7. The order comes two days before April 9, when Uber had originally planned to deactivate its ride-hailing application in the Philippines. Under PCC rules, the first phase of a motu proprio (on its own initiative) review can last for 75 days while the second review may go on for 120 days. The order also instructs Grab to halt the processes involving its acquisition of Uber’s operations in the country while the commission conducts its review. 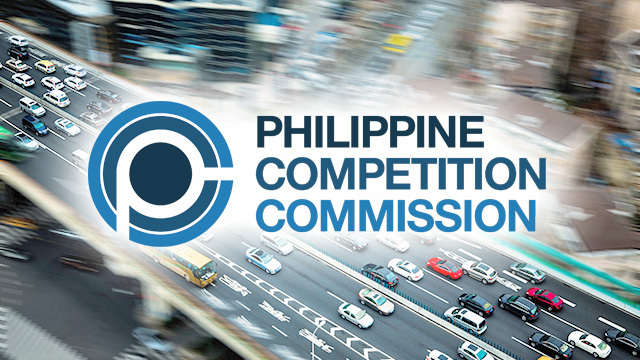 The PCC’s decision comes a day after the Competition and Consumer Commission of Singapore (CCCS) announced both Grab and Uber have proposed a set of “alternative interim measures” and decided to keep Uber’s app online in the country until April 15. Under PCC rules, parties to a merger agreement must notify the body, which may subsequently conduct a review, if the transaction value exceeds Php2 billion or if the value of either company exceeds Php5 billion. The two companies have repeatedly reiterated their respective valuation or the value of the deal do not meet the thresholds set in the law. What is Cognitive Computing and Why Are CEOs Planning to Adopt It by 2019?